Historic Salem, MA is a beloved city for many, with so much to offer down every street and in every shop. With visitors during the busy season and even year-round, most would assume that the city of Salem is doing well for itself. This is very true in many ways. You may have not noticed the large community of people experiencing homelessness in Salem, or maybe you’ve widely recognized the issue. If this is something you recognize, you know that working towards ending homelessness is important. LifeBridge is here to combat this. We’re here for support, awareness, and recognition. Everyone needs to know they have someone there for them: friends, family, or peer support. This is where we come in. Sometimes it can be tough for people to find others like them, in similar situations that they can relate to. Lifebridge is here to connect people with programs and resources they need. Staying in a home, meeting with a group regularly, or participating in a program can make things a lot easier for people to feel supported. When it gets colder, people experiencing homelessness face more challenges. It’s not easy, but our support and resources can help. Here’s where we come in in Salem, MA: Our location Seeds of Hope is located at 56 Margin street in Salem, MA. 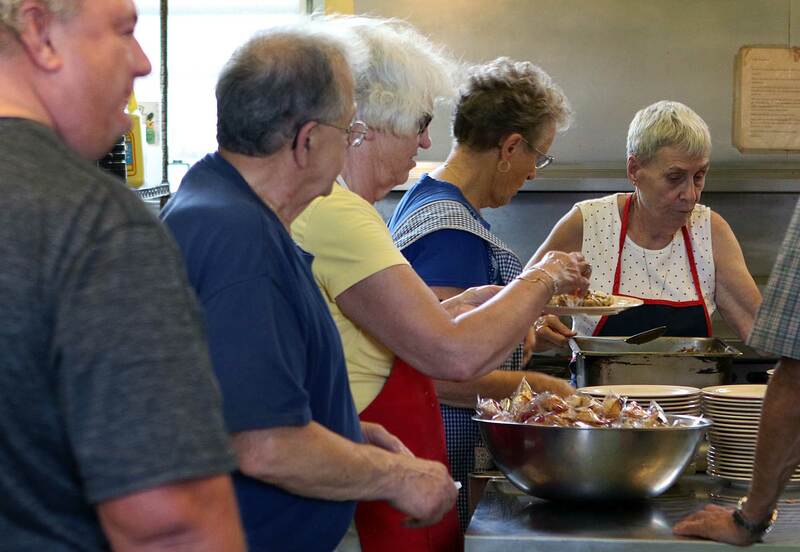 This program helps people experiencing homelessness living in Salem, Beverly, Lynn, Danvers, Peabody, Gloucester, Swampscott, and Marblehead. Services offered to people of these areas include access to nurses, showers, clothes, and personal care products. 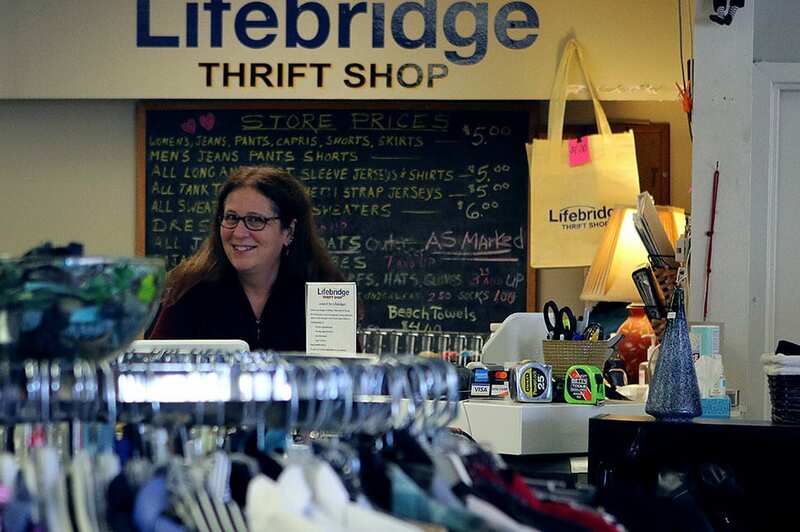 The Lifebridge Thrift Shop is located at 47 Canal Street in Salem, MA. Here, our clients can find a supply of clothes and essentials for living. Find low prices and awesome bargains at our thrift shop. No matter the season and time of year, Salem presents different issues for different people. Instead of ignoring the homeless community, we choose to recognize and support them to ultimately help end their discomforts. Homelessness is something we strive to end.